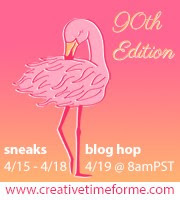 Come hop along with us and wish Miss Emma a VERY HAPPY BIRTHDAY!! 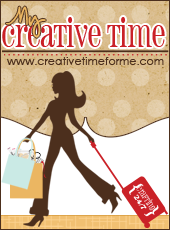 For my card I went with making a CAS (Clean & Simple) birthday card....take a look and let me know what you think! My card was all designed on a white card base where I stamped my sentiment using the set~ Just a Note. I just LOVE the big sentiment and beautiful font!! Anyways, next I die cut the fun ice cream cone using the dies from the You Make Life Sweet and designer paper from American Crafts. 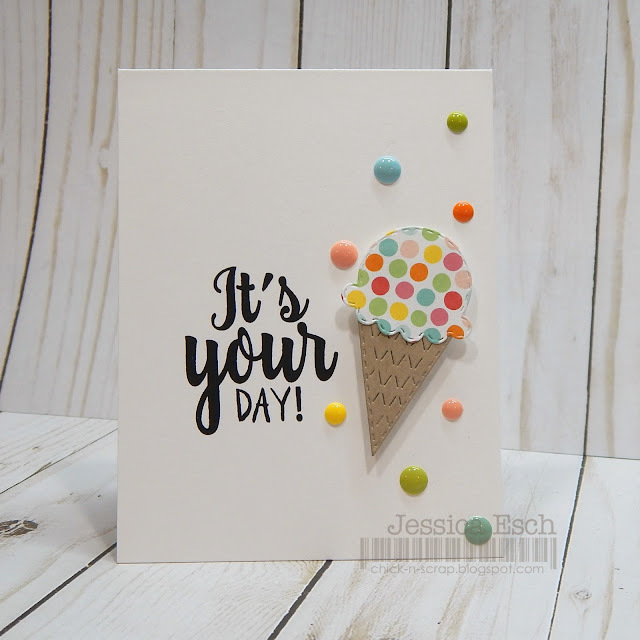 The ice cream cone was popped up onto the front of my card with some foam pop dots and my card was then embellished with some enamel dots. A sweet card for a super sweet lady!!!! Make sure to wish the birthday girl lots of celebration wishes today! LOVE this card, Jessica! The enamel dots with your polka dot ice-cream cone are just too cute! Jessica ~ Oh my word ~ I LOVE how crisp this card looks! Seriously super duper CUUUTE!!! Emma is going to LOVE it! Love your card!! Just darling! WOWEEEE....... your CAS is just AMAZING!!! Thank you so much for this surprise hop!!! I really needed this today! ;) Love your card & you my friend! Great job on your card! I love the dots to compliment the ice cream! I like this CAS card, so cute! Your card is so pretty, love all the colors. This is SUPER sweet my friend!! Love your CAS card! So bright and cheerful! Love how colorful your card is and cheerful! Very cute with all the polka dots. OMG Miss Jessica...WOW What a Beautiful Card!! Love the Polkadot paper you chose and love your matching enamel dots....and....Your embossed cone...all of your ideas came together for a Spectacular look...You so did a Super Outstanding Creative Job! Yum! Yum! Yum! Your ice cream looks super delicious. Happy Birthday to Miss Emma!